Despite previous claims that the company was out of the key selling business, G2A, the popular but highly controversial game key reselling marketplace, is back with a vengeance, and it's shaking things up for key sellers. Starting July 1st, the company plans to require all sellers to reveal their full names and addresses to buyers, a decision that the company hopes will make their platform more straightforward and accessible to potential customers. In a comment to PCGamesN, G2A explained their reasoning behind this choice: “by providing more information to buyers and making the process of buying and selling more clear-cut, we are making G2A a better place for our customers." Up until now, sellers have been able to operate with total anonymity, preventing buyers from holding them accountable when sold a fraudulently-obtained game key. As long as there is some sort of verification system in place to ensure users don't end up buying keys from hordes of John Smiths, this move seems like a first step in the right direction. 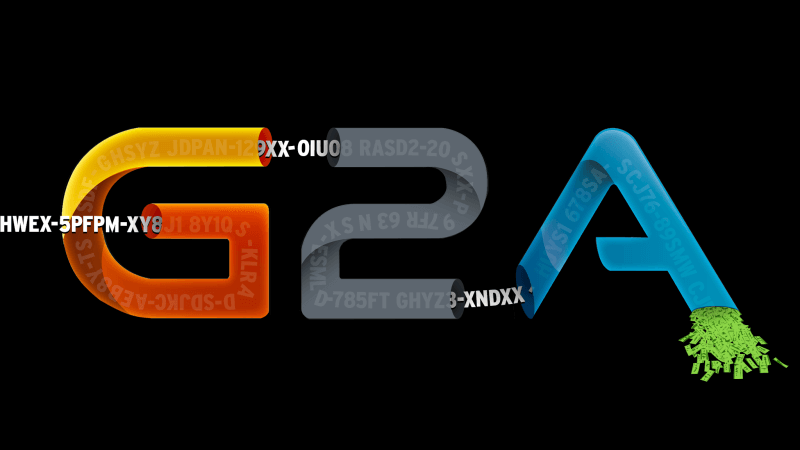 Whether or not it will be enough to satisfy the platform's many critics remains to be seen, after all despite G2A's claims that "other changes" are on the way, they have a less than spotless track record. This move is a clear attempt for G2A to improve their damaged reputation. After developer Gearbox pulled out of a potentially lucrative Bulletstorm: Collector's Edition partnership with them back in April, and Slime Rancher developer Monomi Park more refused to work with them entirely, the company seems to be in damage control mode. If you're wondering where a seller's information will be displayed, G2A informed Polygon that it would be included on any bills buyers receive, "among other places." It's unclear at this time whether or not buyers will be able to a seller's information prior to making a purchase. G2A seems to be committed to improving their customers' experiences moving forward, but only time will tell if that commitment is genuine.